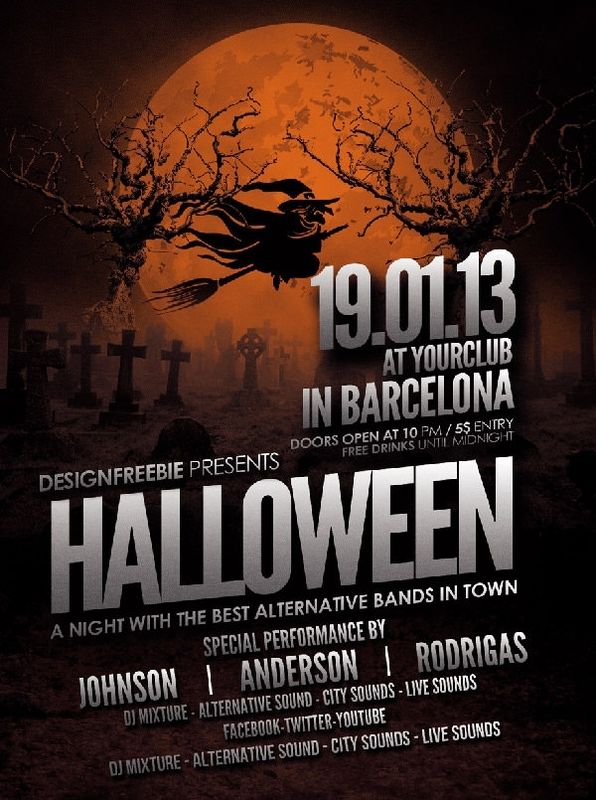 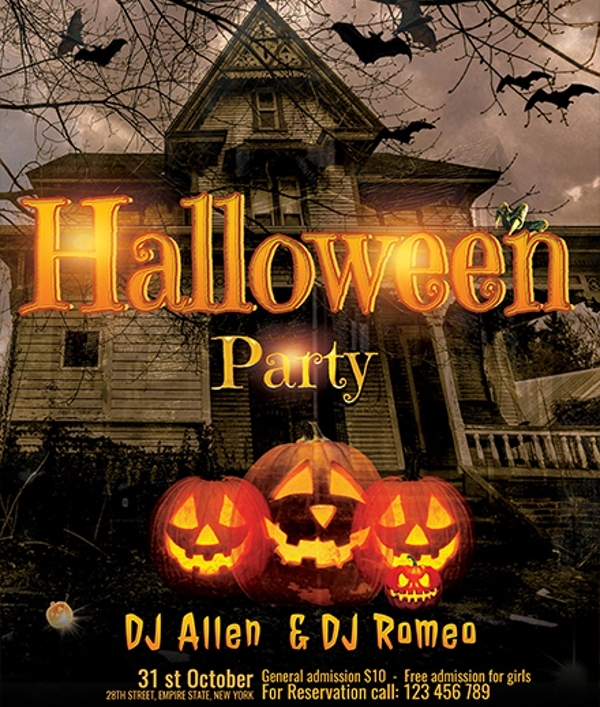 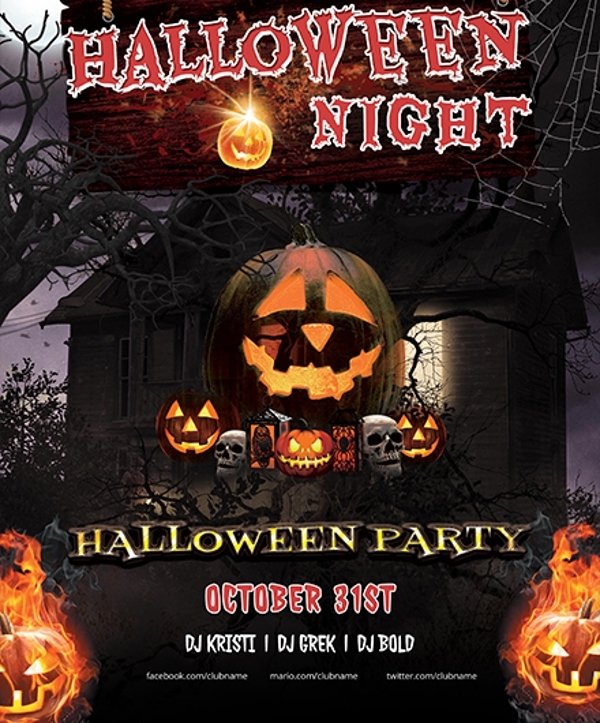 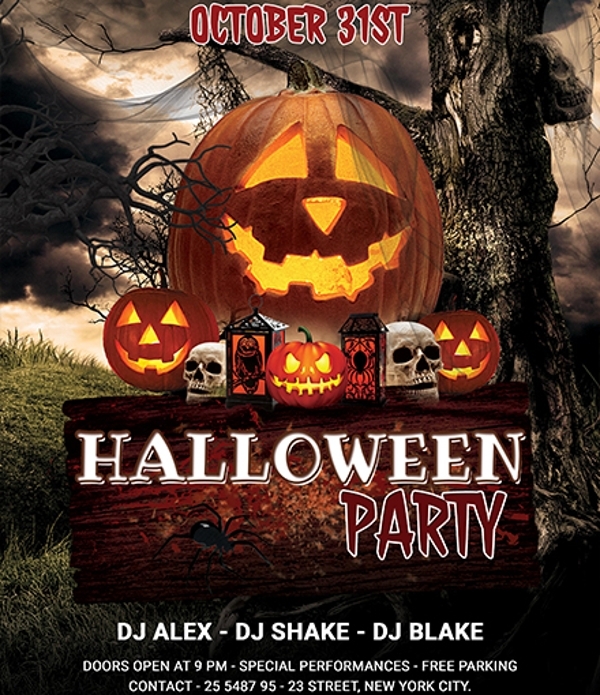 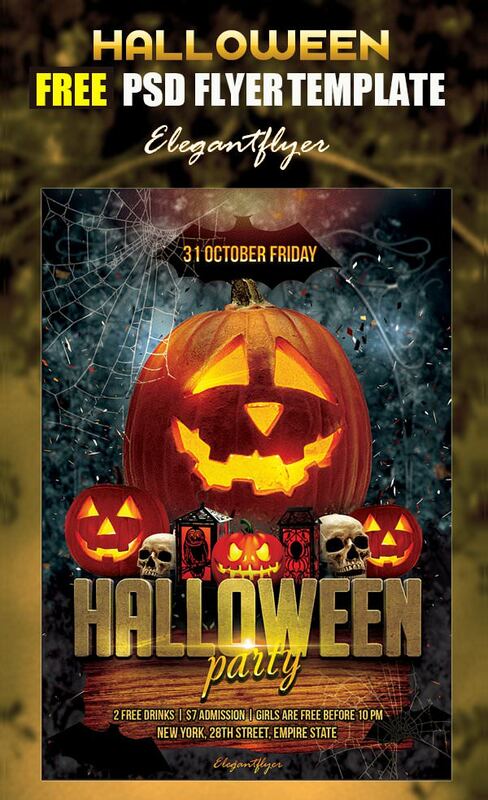 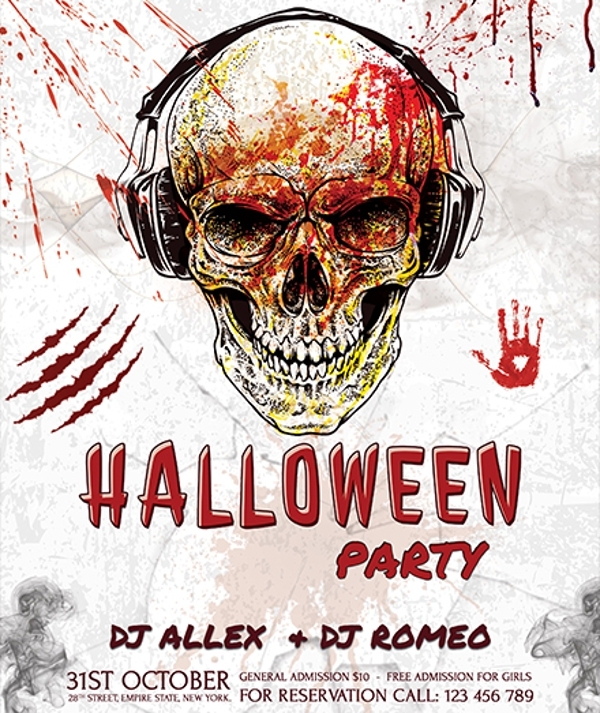 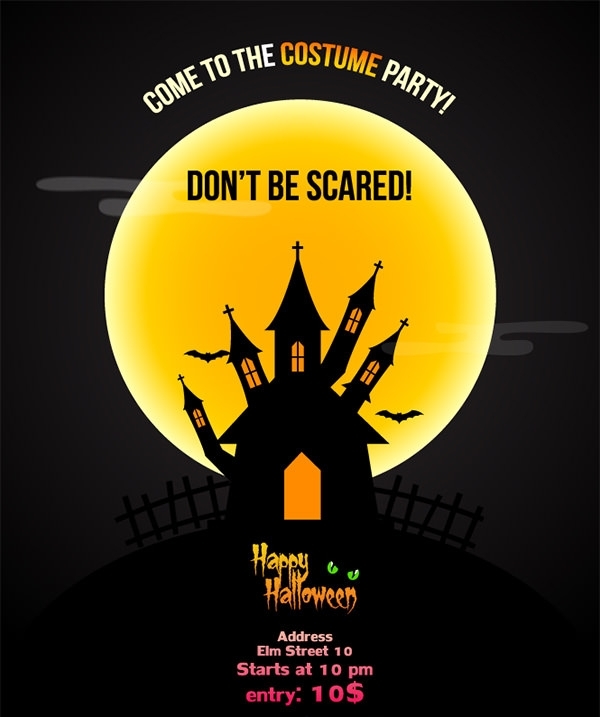 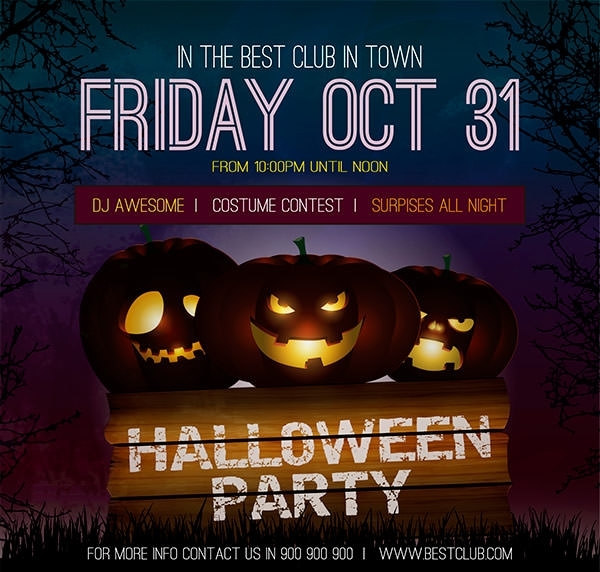 Fast and easy way to make Halloween party invitation flyers can be made by using the free PSD resources available online. 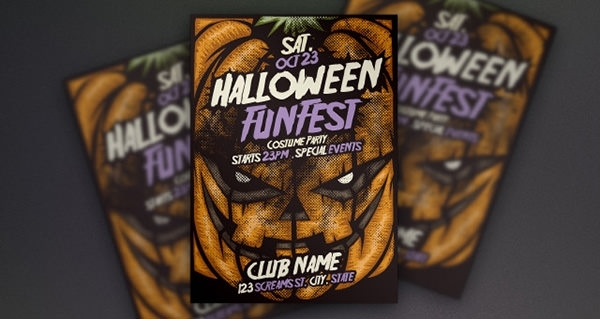 The templates available for download are meant to reduce the work of the designers. 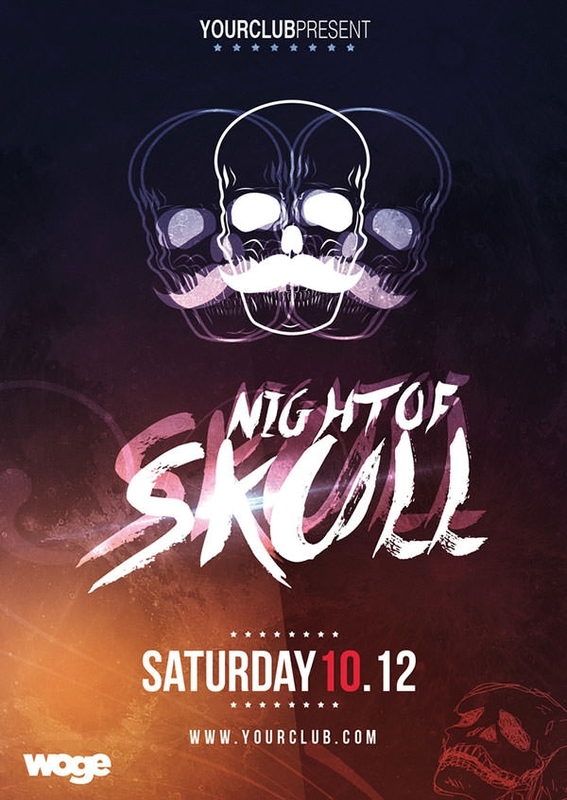 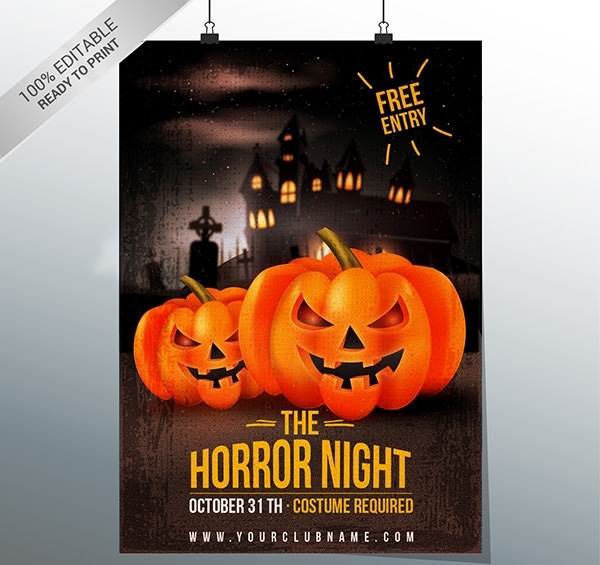 Using this selection of macabre, mysterious, and amazing printable Halloween flyer templates, you can turn the event even more extravagant. 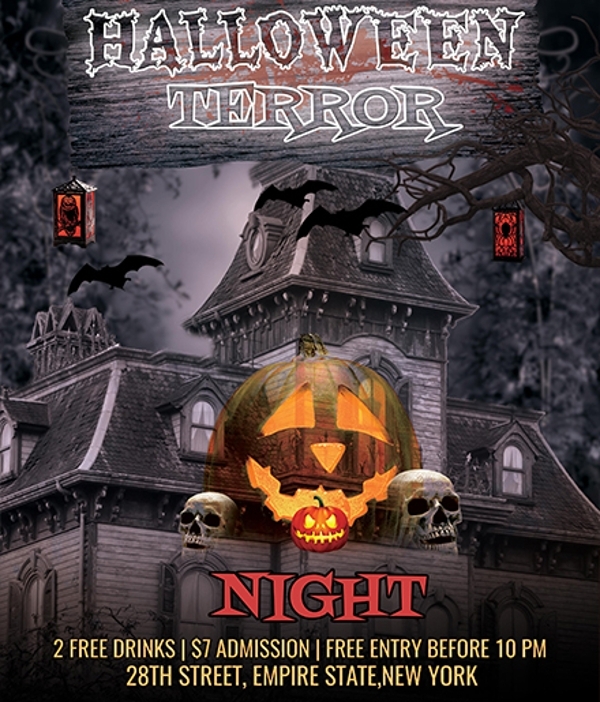 For a carefully planned event, it is necessary to use well thought flyers to add to the fun and mystery of the show. 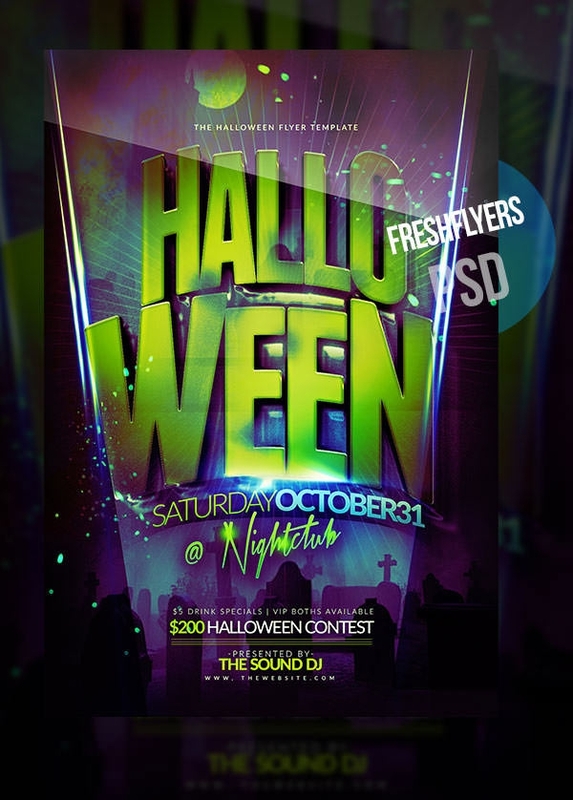 Guise of favorite celebrities or the cartoon characters are common theme for the flyers. 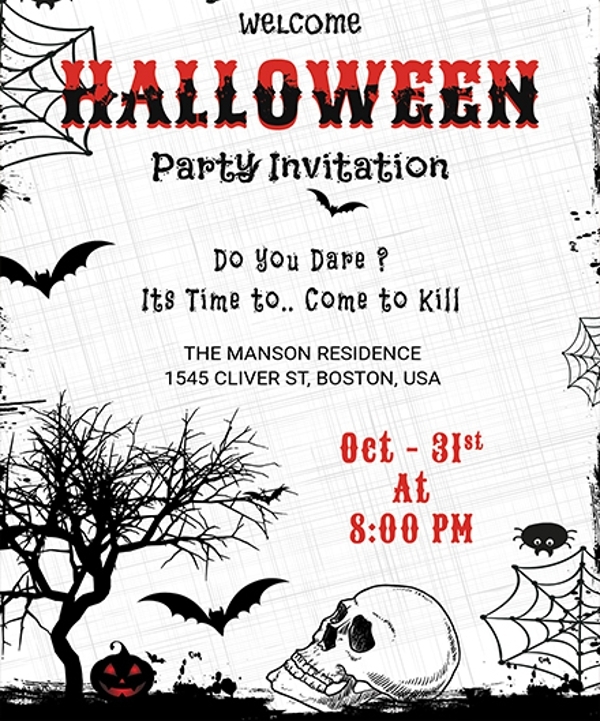 Customize the readymade templates to add spooky messages and augment the fun for the invitees.